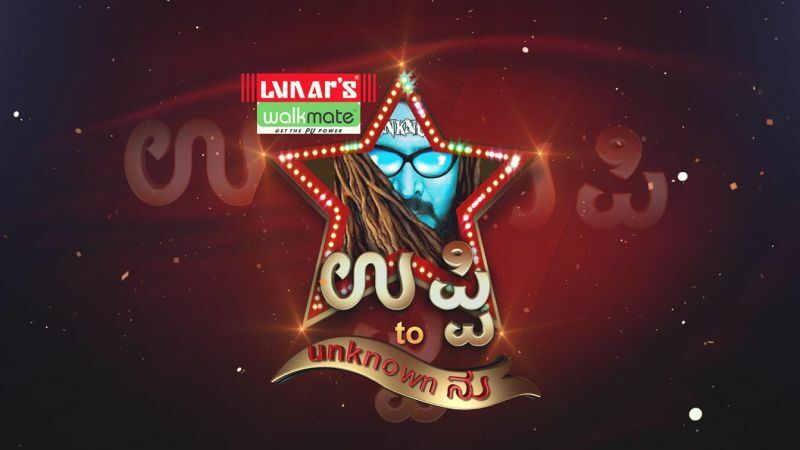 Star Network’s Kannada General entertainment channel Suvarna will telecast UPPI 2 UNKNOWNU event on October 13 th 2013 at 5-30pm . This event was organized to celebrate the 45 th birthday of Real Star Upendra, on this occasion he launched his charity foundation “ UPPI FOUNDATION” & his upcoming movie UPPI 2 , the most awaited film of the year. It`s a sequel to “Upendra” one of the biggest block busters in Kannada Film industry. UPPI 2 will be produced by Priyanka Upendra and CR Mohan under the home banner Upendra Productions. UPPI 2 UNKNOWNU the event was graced by famous Kannada Stars like Shivaraj Kumar, Ravichandran, Puneeth Rajkumar, Jaggesh , Priyamani, Ragini and others. The blissful event kick started by a dance performance which was by Upendra`s children Ayush and Ais h wary a.
Upendra and Shivarajkumar performed together for the first time on this event. The young sizzling actress’s like Sanjana, Harshika Ponacha and Bhavana Rao performed to famous Uppi songs. All the artists also shared their personal moments with Upendra which made the event a memorable one.